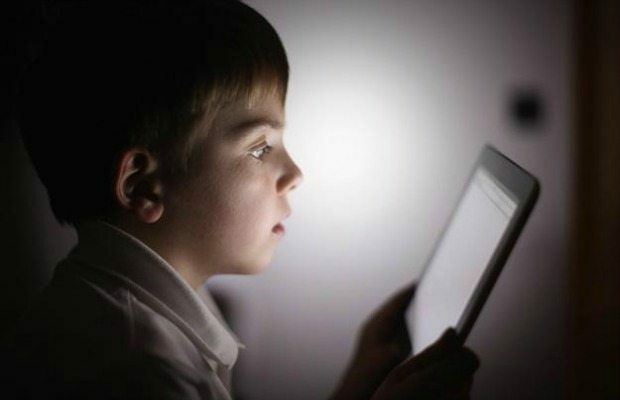 Reactive Attachment Disorder (RAD): What It Is & How It’s Related to Narcissistic Personality Disorder (NPD) – Reactive attachment disorder is caused by a lack of attachment to the mother or to any specific caregiver when someone is in early childhood. The normal attachment develops when the parent or caregiver does the most basic types of care during infancy, such as respond to normal cries or signals for food, cleaning needs and offers basic physical affection like holding or hugging. Without this attachment, the affected person is unable to form this normal attachment, resulting in an inability for the child to form normal, loving relationships with others. 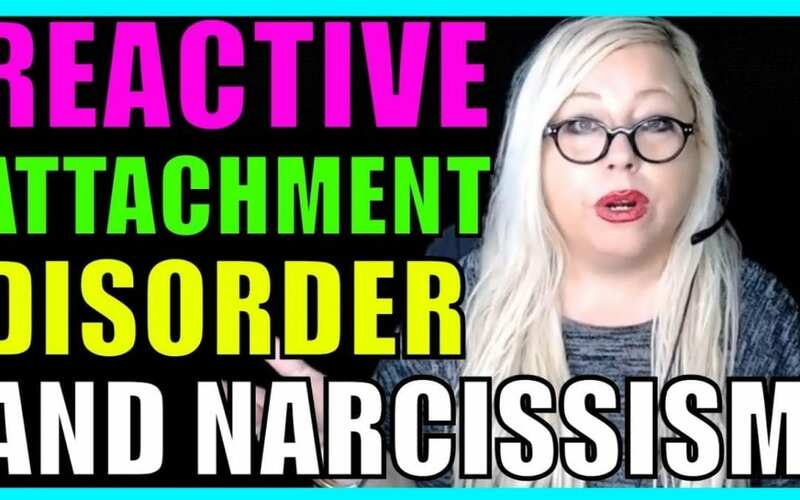 Left untreated, this leads, in some cases, to the adult affected with reactive attachment disorder becoming a narcissist or sociopath. I’ll fill you in with this video. Are you dealing with narcissistic abuse in a toxic relationship? Take the quiz and find out. Is there a narcissist in your life? Take our new narcissism test. Narcissism Test: Do you know a narcissist? 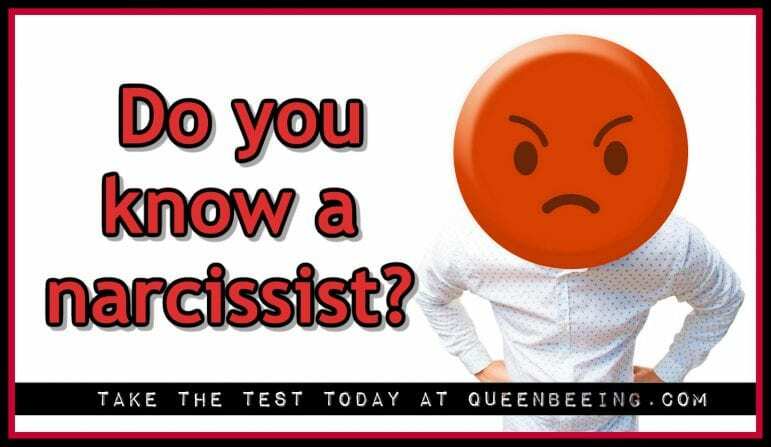 Take the narcissist test to find out if someone in your life could be a narcissist. Does this person act like they think they're better than you and/or others? Yes, at least some of the time. No, never or hardly ever. Does this person seem to care how you feel and how others feel about their behavior? Yes, at least some of the time. Only when it's convenient for them or they're in a good mood. No, never or hardly ever. Does this person claim to be the best or better than others at something specific (or everything)? Yes, and it's unjustified. Yes, but it's the truth. And it's not like they're bragging. Never or hardly ever. 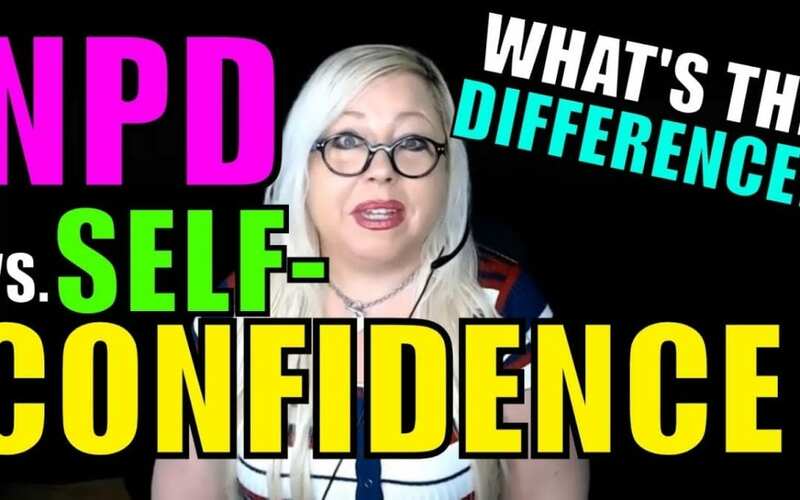 Are they self-confident, but also really caring about you and others in their life? Yes, at least some of the time. Self-confident, yes. Caring? No! Never or hardly ever. What do they do if someone compliments them? Graciously accept the compliment and move on. Accept the compliment and brag about it afterward. Refuse to accept the compliment by saying something negative about him/herself or pretending not to hear it. Suddenly become the compliment-giver's new best friend, at least for a few minutes. Seem embarrassed or uncomfortable. How often does this person talk about him/herself? Literally ALL the time. I can't get a word in edgewise. Sometimes, but they also listen and seem to care about other people. Never or almost never. Do they seem to need to be the center of attention, even when it's not appropriate? Do they make everything all about them? Yes, most of the time or all of the time. Sometimes, and it's pretty frustrating. Never or almost never. Does this person ever act nice to you or treat you well? Yes, most of the time, actually. They used to act amazing, but now we're pretty comfortable together and have gotten into a routine. But it's all good - we are happy together and comfortable in our relationship as it is today. Every now and then, they just amaze me with how awesome they treat me. But other times, not so much. It's always one extreme or the other. They used to, but not so much anymore. I often wish we could get back to how things were in the beginning, but I know it'll never happen. I can't remember a time they treated me with love and respect - like, ever (or almost never). Free Narcissism Test. Is there a narcissist in your life? 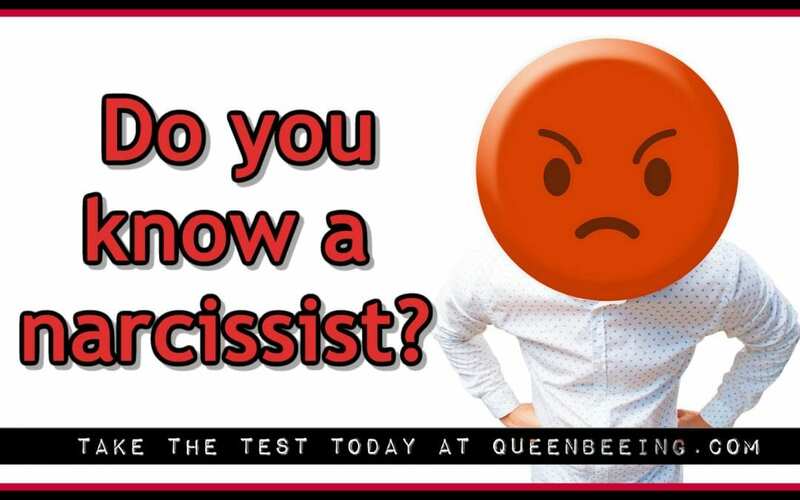 Take our narcissism test today and find out – plus, get free help and guidance on how to deal with a narcissist.